Clár ICH found a need for housing for families on the outskirts of Claremorris. 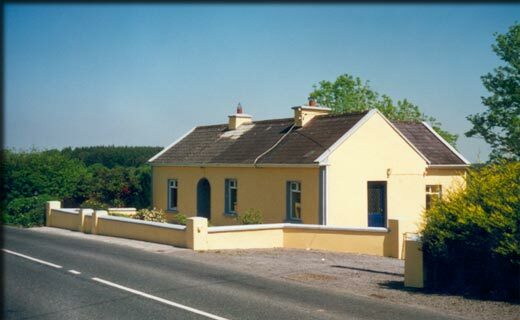 In 2000, Clár ICH applied and received funding from the Department of the Environment to purchase 4 rural homes which Clár rent to families who need housing in the rural areas of Claremorris (Pulbawn Hollymount, Bekan and Brookhill). Currently three of the four houses are occupied by familes.